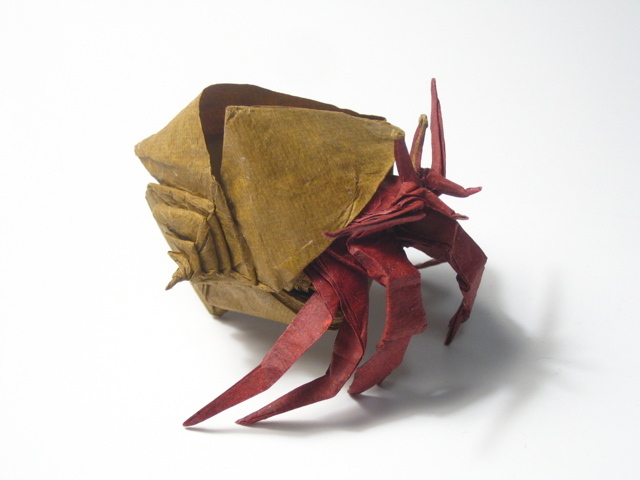 Origami by Brian Chan | Ooh, my favorite! 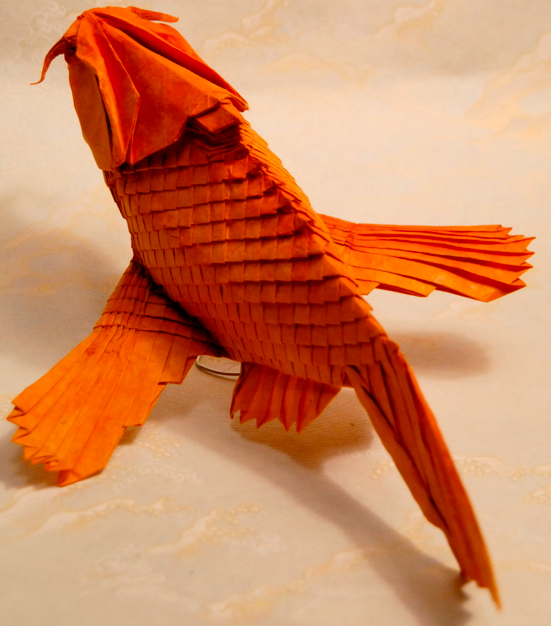 I love these beautiful and fun origami creations from Brian Chan. I struggle in folding a piece of paper in half (I swear sometimes the paper isn’t cut evenly), so when I think about the patience and precision that’s needed to create these my eyes go crossed and my head starts to ache. Such great work! 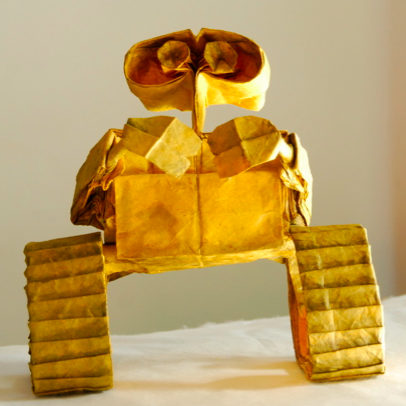 Check out the video to see how he creates Wall-E. Also be sure to check out his folding pattern diagrams to see how intricate these really are. Lots more here.